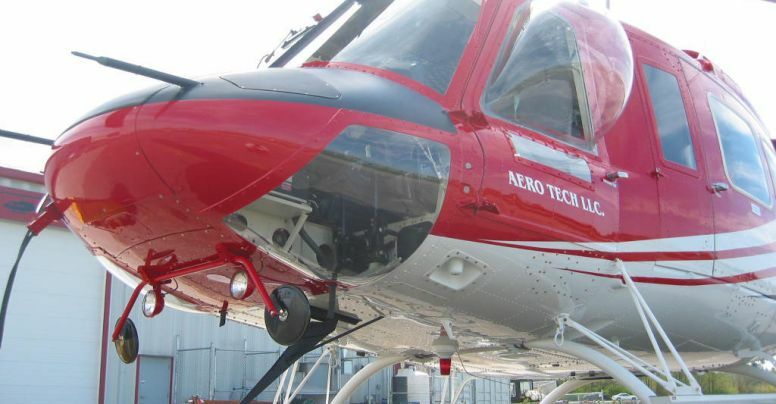 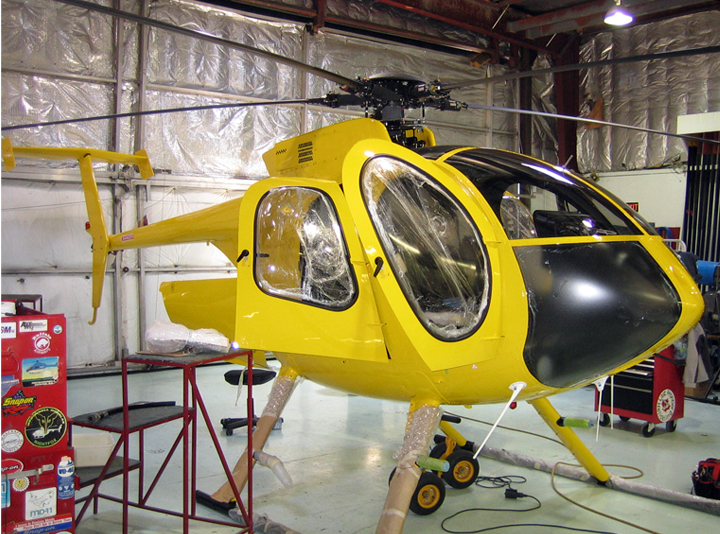 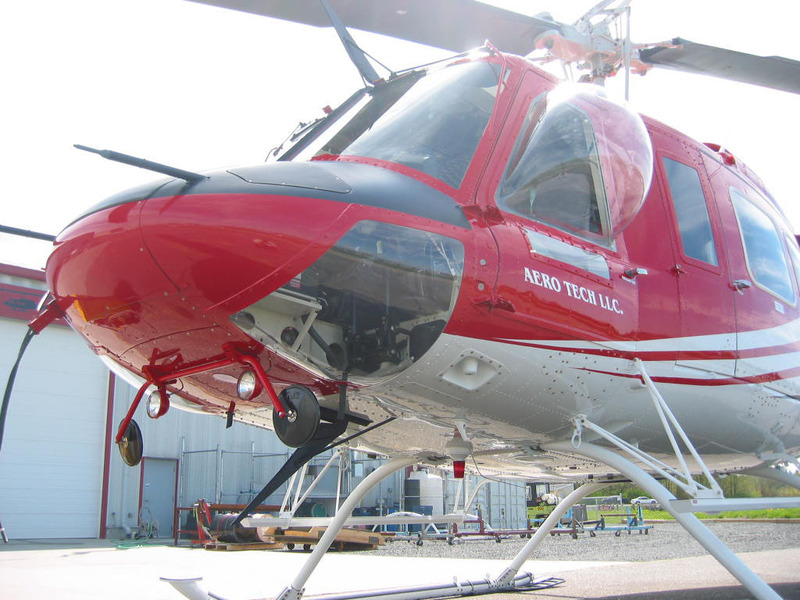 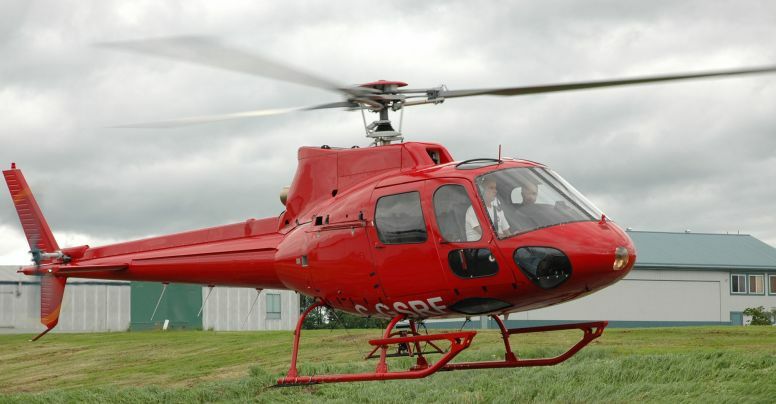 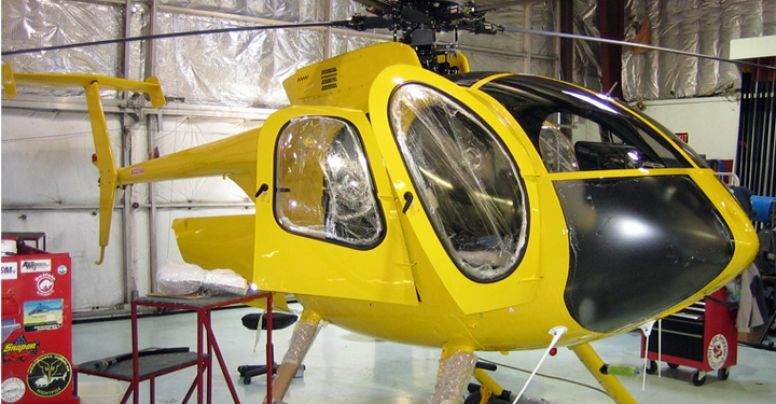 The Bell Light and Medium Helicopter WIKIT(s) are created in a modular format. 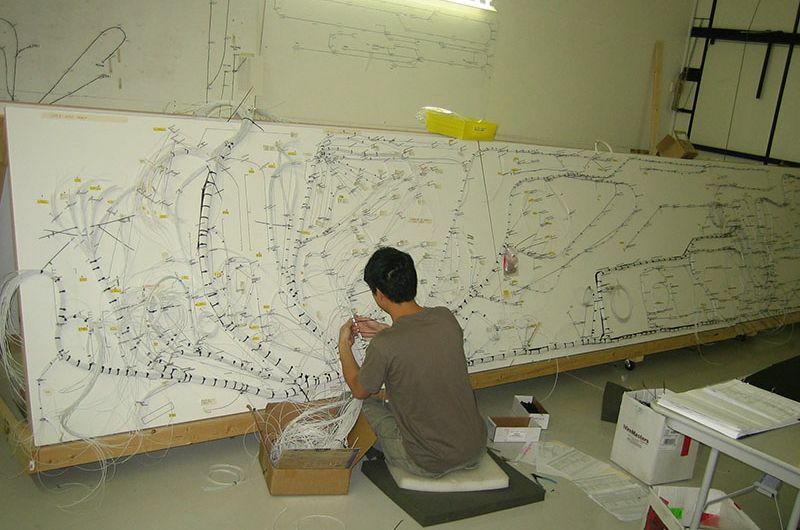 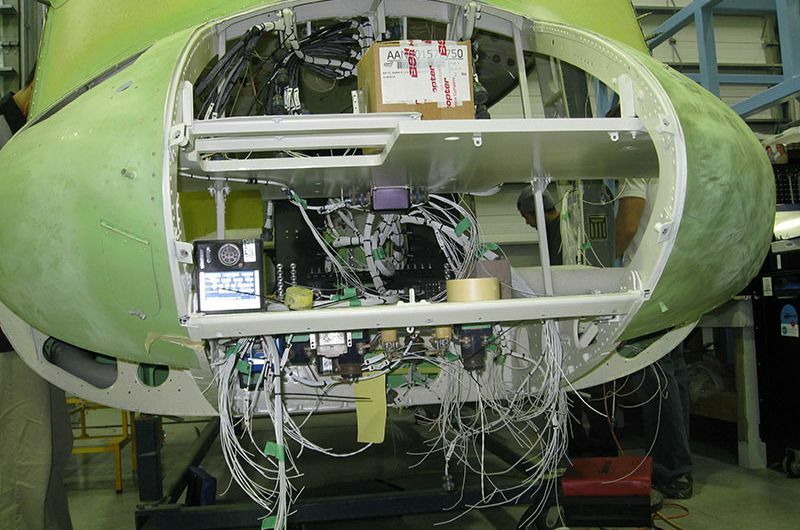 The harness is prewired in our facility with minimal on aicraft terminations required. 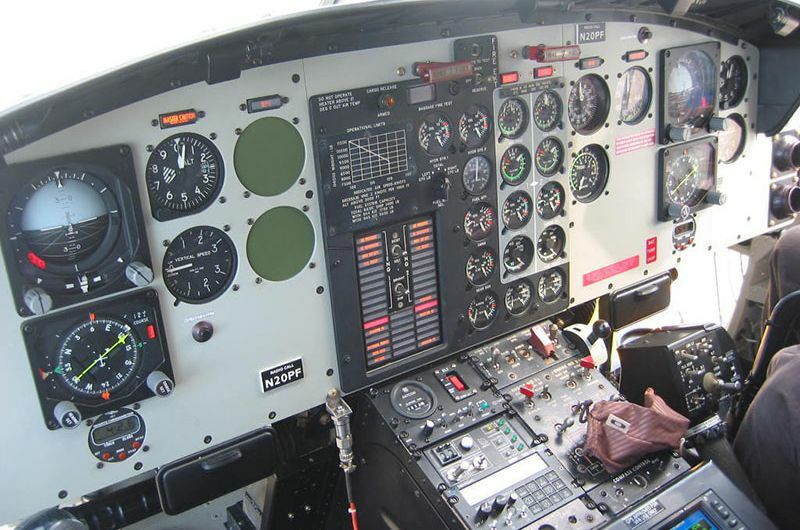 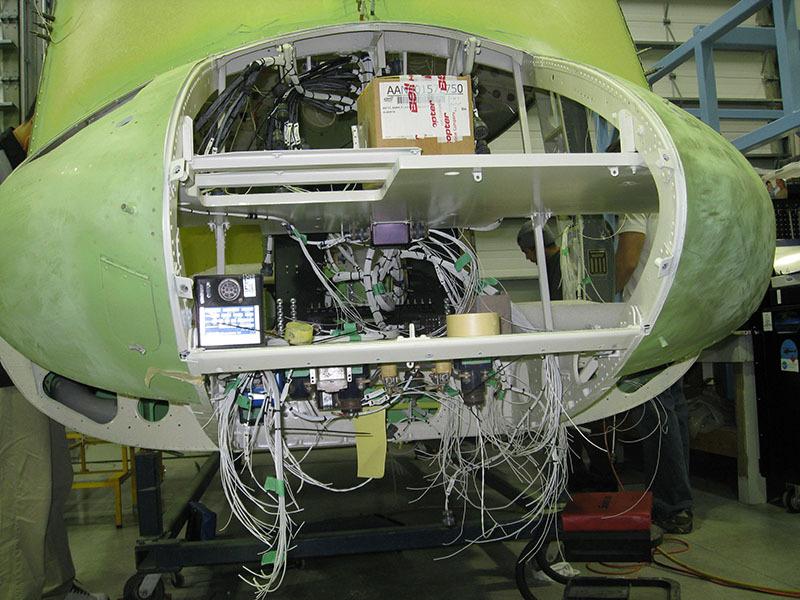 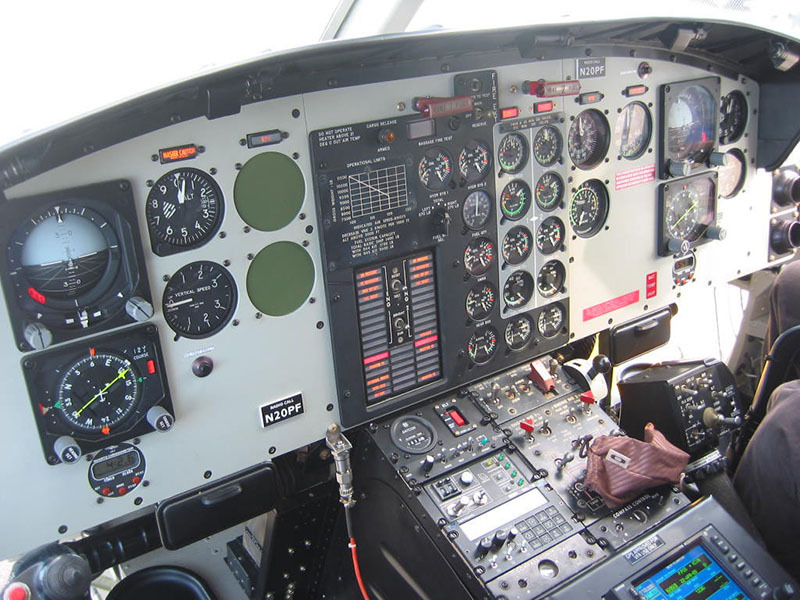 Aftermarket and avionics system(s) wiring can be implemented with the airframe wiring, or marked and harnessed separately.